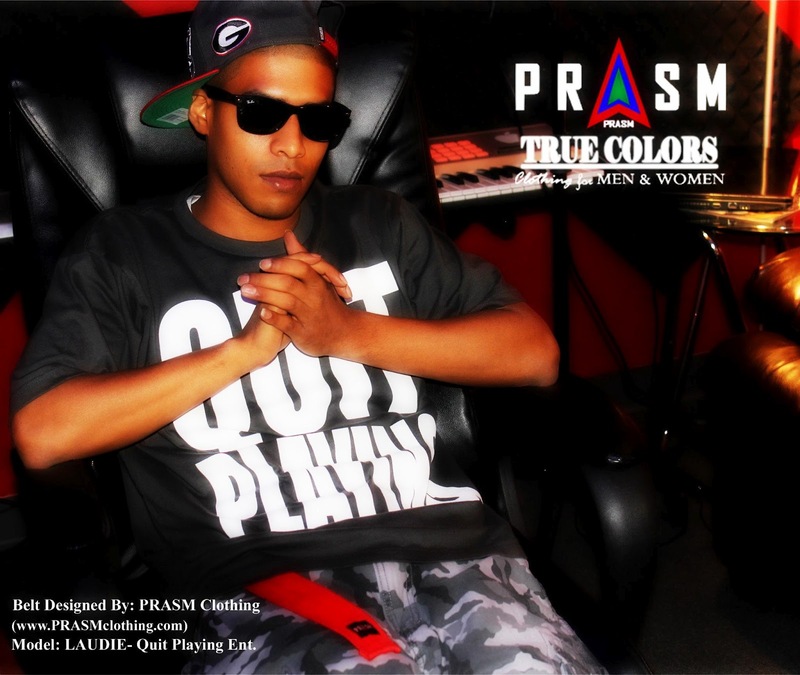 Rapper and super producer, Laudie, rocks PRASM and talks about the freedom and versatility of PRASM accessories! 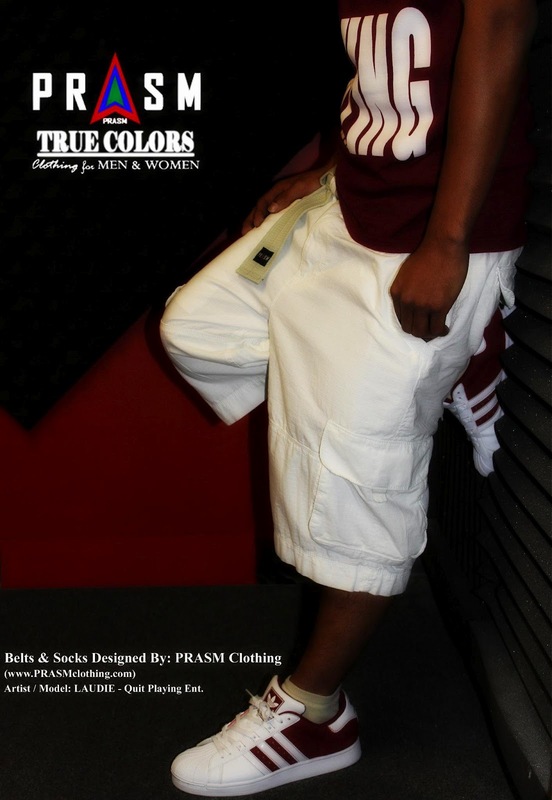 Laudie rocking the PRASM Unisex D-Ring Belt and PRASM Cotton Blend Socks in khaki. 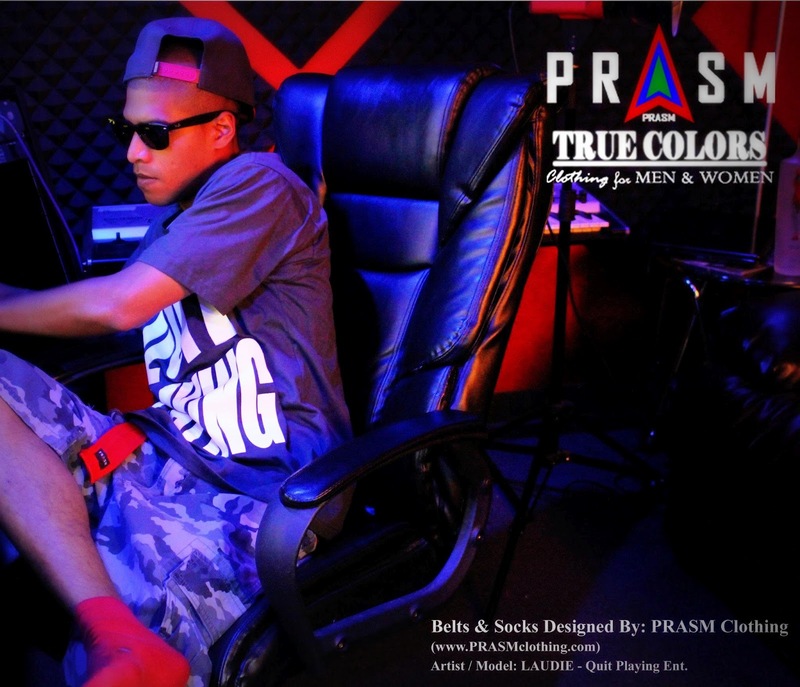 Laudie in the studio rocking the PRASM Unisex D-Ring belt and PRASM socks in red. 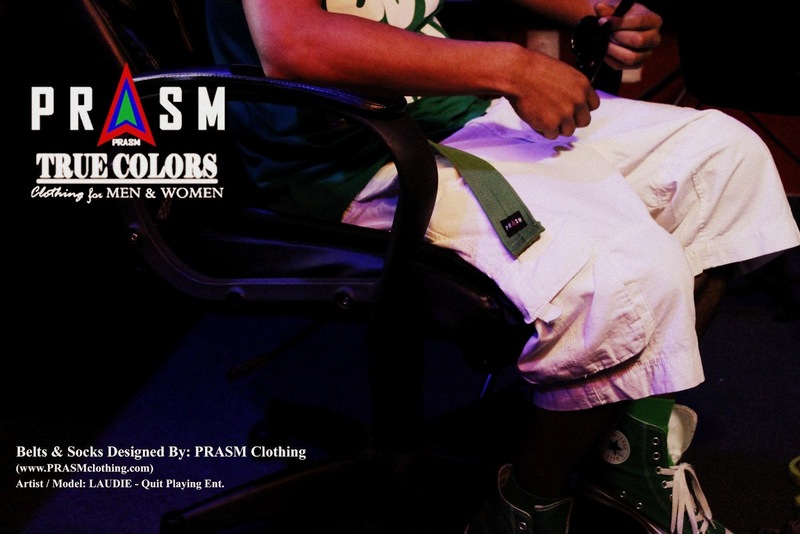 Sporting the PRASM Unisex D-Ring Belt in green! Laudie, again, rocking the PRASM Unisex D-Ring Belt in red. To browse the entire PRASM Color-Style selection of belts and socks please visit our website: www.PRASMCLOTHING.com.